After spending decades in tourism, we have built a strong connection across the country; we have grown our team to provide the best possible trip itineraries to receive the gratified response from our valuable travelers. We believe that good team in good faith is the key to the success. Our team comprised to Adventure Guides who hail from various parts of the Nepal and well trained professional certified license holder provided by Nepal Academy of Tourism and Hotel Management who hold great experience of walking terrains of the mountains and successfully led trekking and adventure activities in several destinations across the country. During the training and participation in various events, they had learned about the use of gears, safety measures, acute mountain sickness and measures to reduce its chance, security and many other skills & expertise to run the trip safe and smooth. We like to receive and hear all the feedbacks, opinions and improvement ideas and we take it very seriously. Nothing is more important than being able to supply the best-improvised trip plans and services to make our travelers happy and satisfied. Please feel free to let us know about your experience and evaluation of trip and anything you care to say will truly help us to improve the quality of our services. We love to learn every day to make it better than ever. 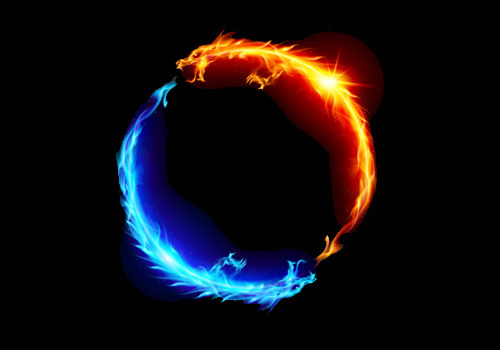 We shall provide every possible thing required to have your lifetime experience and we assure it be safe and enjoyable. Milan Panchkoti, born in 1990 is young and energetic travel enthusiast who has been actively working in tourism since early age of eighteen and easing the travel affairs and providing information for the best of the best experience any travelers can get. 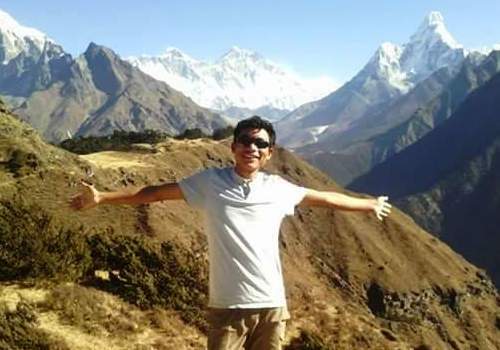 He finished his schooling in Kathmandu and soon after the high school, he joined tourism sector as an office assistant in local Trekking Agency which peeked his interest of traveling around beautiful places of Nepal and began a new journey of experience on the trails/roads with travelers from all over the world. He completed his Bachelor in Business Studies during his journey as a porter and trekking leader from local company and later started a joint venture and began a new career of Travel Manager where he gets a chance to serve the information to ease the travel plans for them and arrange proper itineraries to suit their travel plan. His management and administration skills, his work spirit and vast knowledge about the cultures and mountains of Nepal help him to be the good travel planner. He always liked to talk with people and join into any kind of conversation that will enrich common knowledge. He is the also the founder of the company. Born and raised in Jiri – the first step to Mount Everest – was already very touristic environment in his childhood. His father was headmaster of local Jiri School and also owned a small hotel in Jiri Bazaar where he used to spend time talking with travelers who are starting their journey to Mount Everest Base Camp. His uncle was trekking guide and asks him to come to Kathmandu and work with him and he agreed. Soon after he finished his school, in early eighteen he came to Kathmandu and started working as a trekking guide and trip leader in the local trekking company. He is friendly and funny. He looks after the management of employee, equipment and day-to-day affairs and actively involved for the marketing division giving instructions to generate best deals and offers. Born and raised in Dhading district – close to Kathmandu – Beg Ale is smiling personality who exactly knows what he has to say. He is charming and friendly and always wins the heart of the people with this kind nature. He has done multiple adventurous trips around Ganesh Himal, Manaslu, Annapurna, Everest, Langtang and Mustang region. 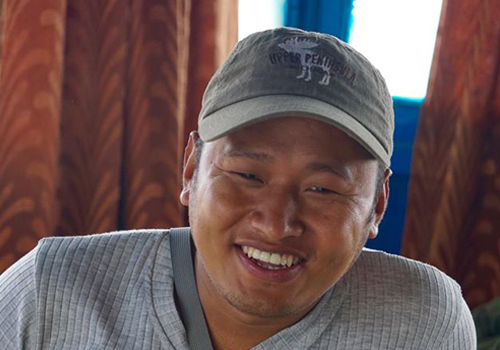 Prabin Gurung hails from Gorkha district and he has spent more than ten years in tourism as trekking employee. Always charming and funny, he is fluent in Japanese and speaks good English. He received his Trekking Guide License under Nepal Government in 2010. He has done several treks around Lower and Upper Everest, Annapurna, Langtang and Mustang Region. Arun is born and raised in Kathmandu where he completed his study. He is the young and energetic man who is always eager to tell you about the country and lifestyle. He has been working for five years now and with his abundant knowledge as made him a successful leader. He speaks good English and believes in learning as much as he can. He has done multiple adventurous trips around Annapurna, Everest, Langtang, Mustang region. 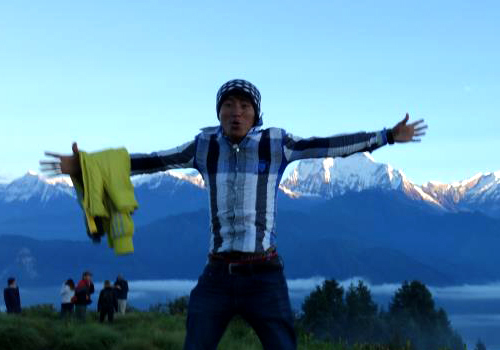 He belongs to a western remote part of the country – Rukum district – closer to Dolpo and Rara Lake Regio. He moved to Kathmandu for the job and worked as trekking porter for a period of time. Mr. Pun started his career in 2009. He has been to various popular, restricted and remote adventure trips around Nepal and successfully led many groups to the mighty Himalayas. 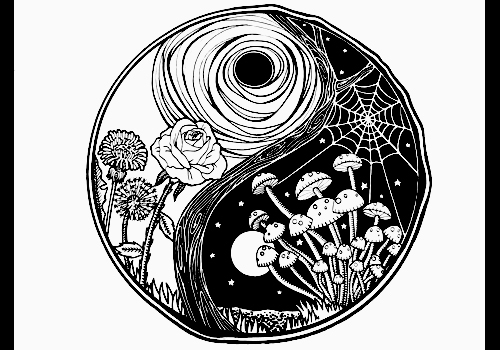 He is government certified license holder Guide and speaks good English and always interested to learn more about the lifestyle of our living world. Born and raised in Kathmandu, Amrit Osti is smiling individual who loves to talk with travelers and share jokes to entertain the atmosphere. He joined tourism after completion of high school and since then he has been serving many groups to adventurous trails of the mountains and never stopped. He is always able to receive the positive comments from his customers who eventually became friends. He is government certified license holder Guide and speaks good English. He loves riding bike and surfing internet. 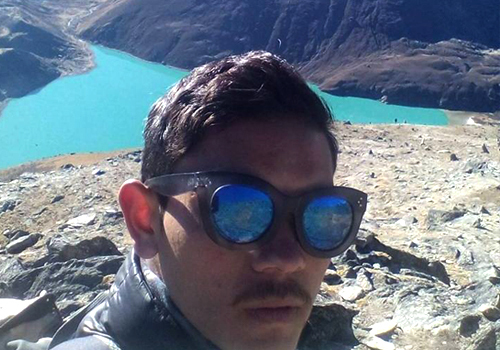 Ajay Tamang was born and raised in Kathmandu where he completed his high school. He worked as office assistant in earlier times which he utilize to learn others languages. He speaks good English and bit of Japanese and Korean too. His friendly nature has always eased to run the trip smoothly. He has led various trips in several remote and adventure trails around Langtang, Helambu, Lower and Upper Everest, Lower and Upper Mustang. 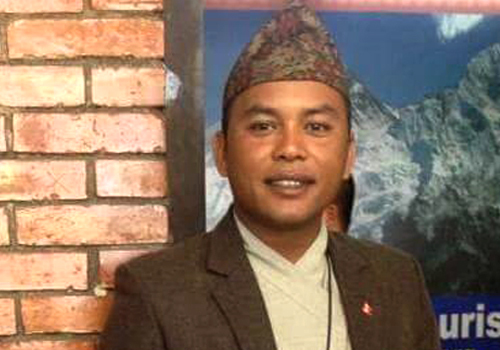 Avinash Shrestha was born and raised in Kathmandu. He joined tourism in 2010, after the high school. He speaks his native Newari and Nepali language and also good English and Hindi. His sincere attitude and friendly behavior have been a boost for the company with a great response of the group of customers whom he successfully led across the Himalayas. Born in 1987, he has been in tourism for more than ten years now. 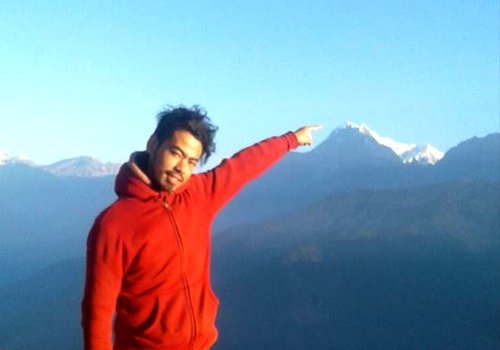 He completed his high school from Kathmandu and began his journey as trekking employee. Since then, he has successfully led many groups to some of the remote and technical trekking routes and high elevation passes. He has a great knowledge to operate special camping trips and always believe to provide a great deal of service to make a trip worth. He achieved his Trekking Guide License from National Academy of Travel and Hotel Management in the year 2006. Born and resident of Sankhuwasava district, Lhakpa is an experience altitude worker who has served many years of his life setting camps, fixing ropes & using gears and successfully summited various peaks of Nepal including Pisang Peak, Island Peak, Mera Peak. He achieved his Climbing Guide and High Altitude Worker License under Mountaineering Association of Nepal Government with Grading “B” and special language English. 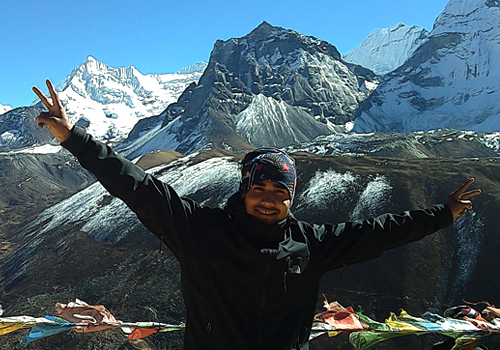 Surya Rai was born and raised in remote Lower Everest region, on the lap of Mera Peak. He started working in tourism since early 2002 and successfully trekked over various popular and remote area trekking routes including Everest, Langtang, Annapurna, Manaslu, Kanchenjunga, Dolpo, Dhaulagiri, Naar Phu, Mustang and Makalu Arun Valley. 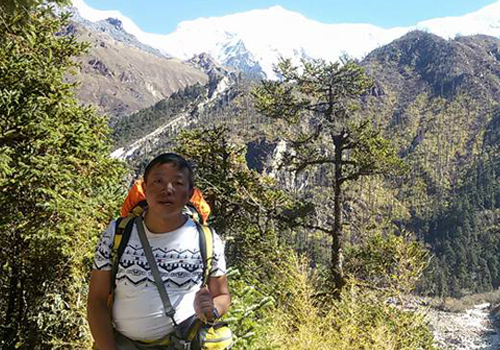 During his career of trekking guide, he found his niche for peak climbing and successfully been on the summit of several peaks including Mera, Island, Lobuche, Kirat Chuli, Dhampus and Mt Pampema, He is government certified trekking guide and high altitude worker. His sincere and polite attitude with vast experience about terrains and mountains has always been able to collect gratified response from our valuable travelers.